Help support the club. Come to the September show and sell tickets for the raffle. Earn “WORK HOURS”. Or come and buy tickets. Either way you support the club. 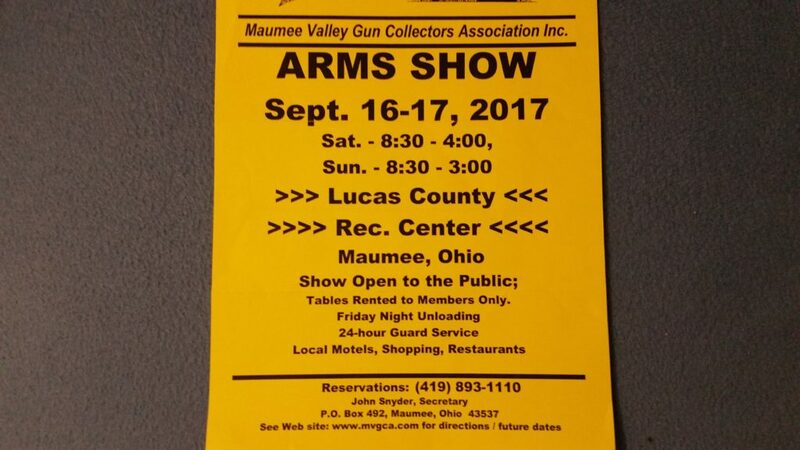 If you want to join the Maumee Valley Gun Collectors Association Inc., it’s $30 for a membership and you can join at the show. Membership includes free parking and free admission to EVERY show at the Lucas County Rec Center. Annual renewal fee is $25. You can also rent table space at a show if you have a whole bunch of guns or parts you want to sell. Previous Previous post: The CMP is giving CMP affiliated clubs the opportunity to notify surrounding area clubs about their upcoming CMP Sanctioned Match. The Crooked Creek Conservation Club is holding an As-Issued Military Match, Carbine Match and Rimfire Match on August 19, 2017. 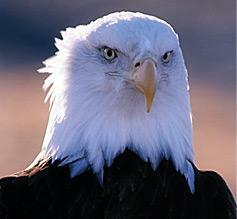 The location of the range is: Crooked Creek Conservation Club in Hartsgrove, OH. Firing Begins: 9:00AM. For more information you may contact the match director: Don Helwick at dhelwick@att.net . Next Next post: The club will be closed October 12 and 13 for training.